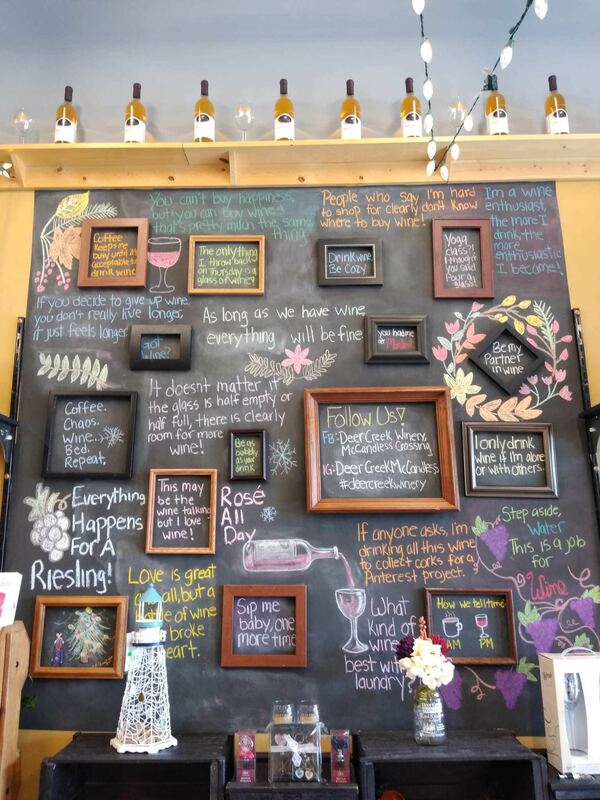 Our newest winery location is McCandless Crossing! 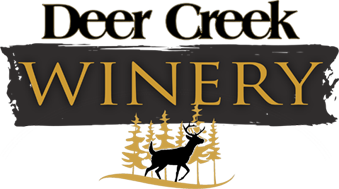 We are so excited to bring you another convenient Deer Creek Winery and Deer Creek Olive Grove location near you in the greater Pittsburgh area. Situated at the crossroads of McKnight Road and Duncan Avenue, McCandless Crossing is less than a 20 minute drive from both Cranberry Township (North) and downtown Pittsburgh. This store is stocked with over 20+ of our delicious Red, White, and Fruit Wines, wine gifts, wine accessories, and our popular gourmet olive oils and vinegars. Tasting is free every day, so stop by and pair your next meal with a bottle of Deer Creek Wine. We are located between Gifted Hands Gift Shop and Hello Bistro on Providence Blvd.